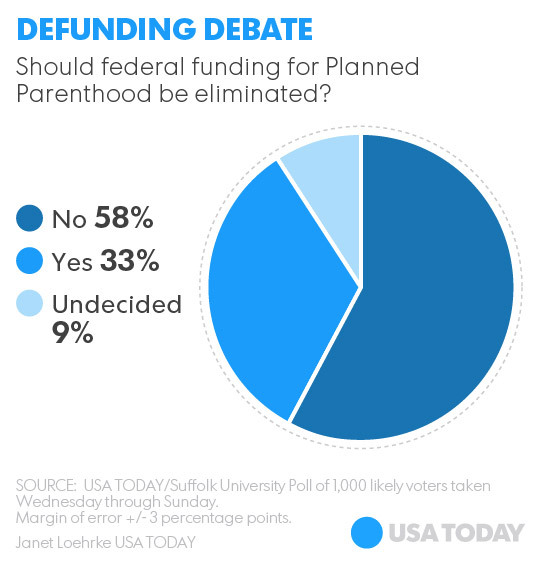 Should Planned Parenthood be defunded? That is the question on everyone’s mind right now, as the Senate recently voted in the affirmative. Pro-abortion activists were predictably outraged, and have quickly gone into recovery mode, insisting that Americans really, really want to continue funding Planned Parenthood. The national media was really, really excited about this poll. The poll even found that 42.7% of Democrats supported this plan, even though the question explicitly stated that this was a plan created by congressional Republicans. And of course, the national media didn’t report on this… even though they had these, the more accurate, results. Press releases were sent to national media outlets and were also posted on PR Newswire. But instead, the less accurate poll results saying that Americans want to continue funding Planned Parenthood were the ones trumpeted by the media. Live Action has launched a petition calling for an end to the taxpayer funding of the abortion giant. Thus far, the petition has garnered over 430,000 signatures, and Live Action is pushing for half a million signees by the end of the year. 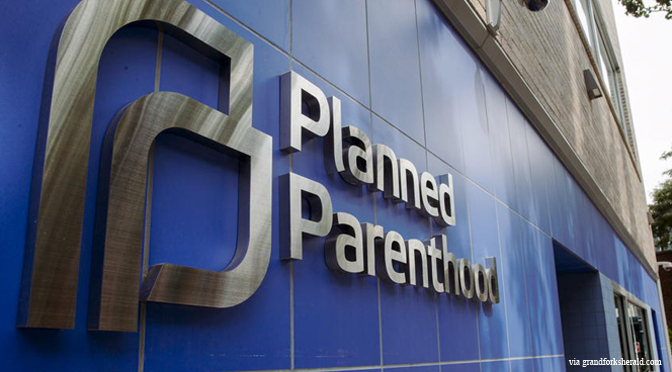 The petition calls on lawmakers to permanently stop the government subsidy for Planned Parenthood and the abortion industry. Not only would defunding Planned Parenthood give money to comprehensive health care clinics, which actually vastly outnumber Planned Parenthood clinics, it would actually increase funding for these clinics. The reality is that women, including low-income women and their families, have many options for health care besides just Planned Parenthood. And why should women have to go to Planned Parenthood anyway? It is an evil, untrustworthy organization that women cannot rely on. Planned Parenthood lies to women, frequently breaks the law, and their real business is abortion, not health care – as evidenced by their own annual reports, which show that health care at Planned Parenthood has plummeted over the years, while the number of abortions performed have skyrocketed. And while Planned Parenthood likes to claim that they are vital, that huge numbers of women rely on them for health care, the reality is they serve a very small percentage of women. The truth is that women don’t need Planned Parenthood — and Americans know that.